Established in 1982 by Caryl A. Schaefer, father of the current owner James. C. Schaefer, we started out building our very first machines for a customer just down the street. Today, over 30 years later, we pride ourselves as a worldwide leader in our multiple industries. We have installations of our products across the globe, including China, South America, India, USA, Canada, Mexico, Australia, the United Kingdom, and Europe. 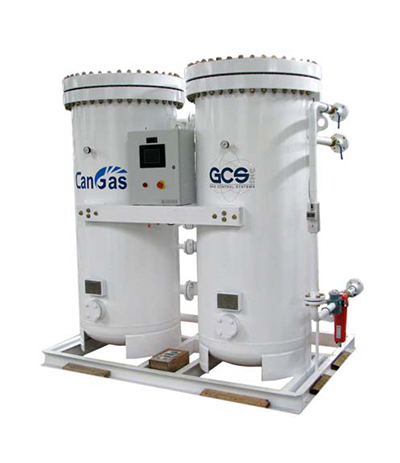 Gas Control Systems will continue to expand to ever further reaches of the world. 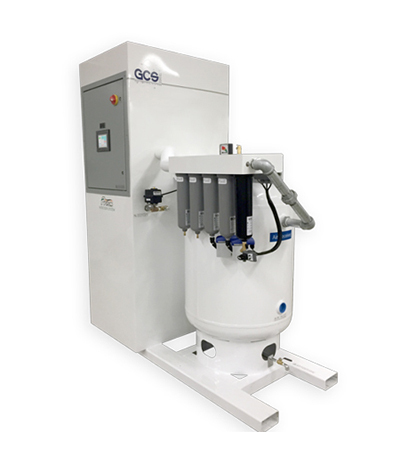 Through our partnership with Can-Gas Systems, GCSO is able to offer high quality on-site gas generation, including oxygen generation designed to meet central pipeline and other on-site and portable needs. 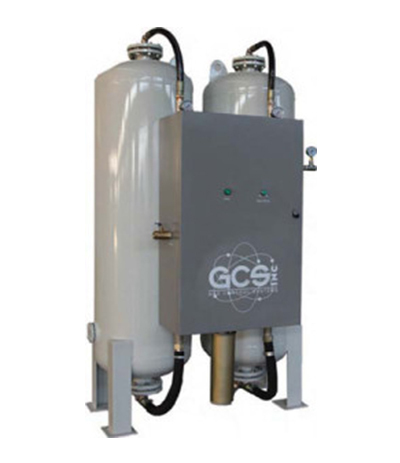 Quality gas control is our first priority, and our equipment is built to last with top quality and US made components. All of our systems are proudly manufactured and tested in our facility in Sparta, Michigan, USA. Portable or fixed installation applications. Expandable cabinets allow for future growth. High System Efficiency with Low Operating and Maintenance Cost. Copyright © 2015 Gas Control Systems, Inc.